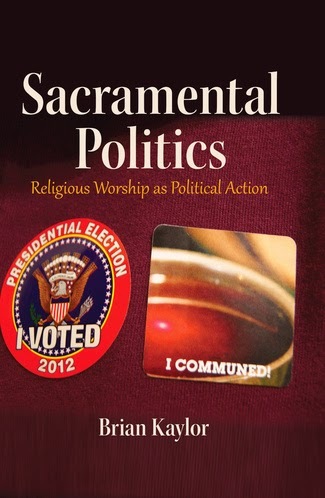 ... a unique look into the intersection between politics and religious practice. ... Overall, I thought this book was a comprehensive and objective look of the intersection of politics and religion. Kaylor does a good job of showing how intertwined religion and politics are in America. 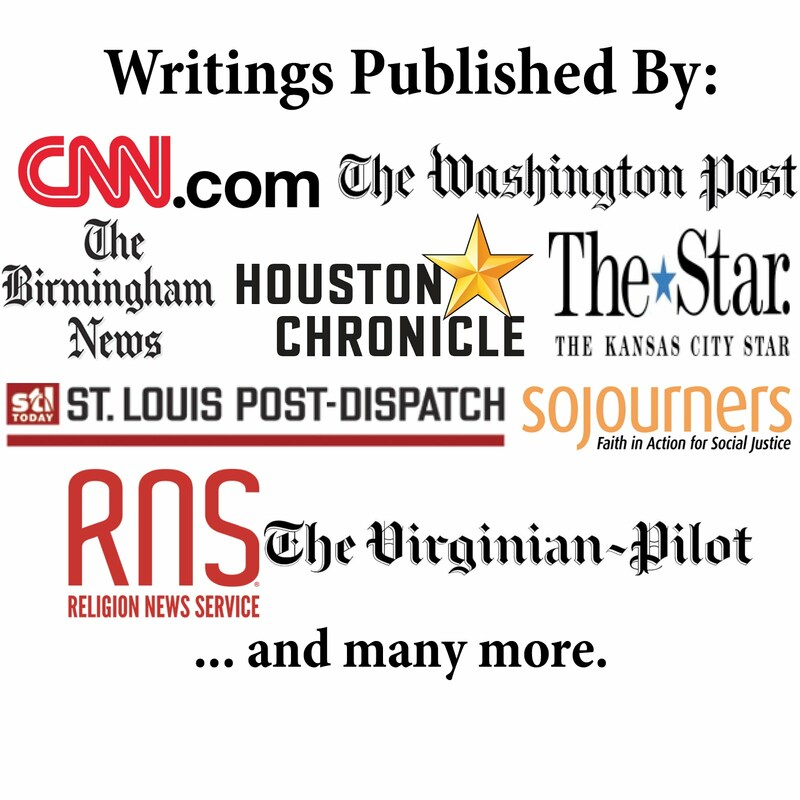 I appreciate his review and hope others will check out the book.